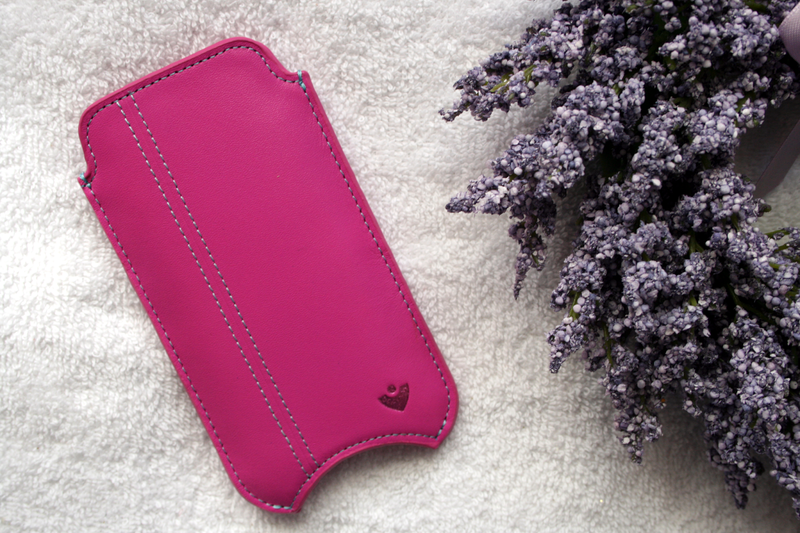 When this gorgeous Pink Leather NueVue Case* arrived through my letterbox I was a little too excited to give it a try and start using it! Let me tell you this phone cover is like no other, it is magical. Like I said previous, my apple devices are forever covered in finger marks and I rarely clean them properly. The Nuevue case takes all that worrying and hassle away. Inside the case it has a microfiber lining to clean the screen and eliminate 99.9% of any harmful bacteria that may be on the device. While also keeping any fingerprints and germs at bay with every slide it also keeps the lens on the device clean so you're always ready to take crystal clear photographs! The case is also designed really smartly containing a gap at the bottom where you can quickly push the device up out of the case all cleaned and ready to use. I have to say since having this my devices have never been so clean and it makes such a difference not forever having fingermarks all over my screen and knowing that any germs are kept at bay makes me happy! The case comes packaged with two wipes that you use first before inserting your device into the case. You get a wet screen cleaning wipe which you use first to sanitise your device and then a dry cleaning wipe to use after sanitising it, this one you use to remove any access left from the first one. When using them both I used circular motions on both sides of my device to make sure I got it all, and I have to say it was sparkling after using both! 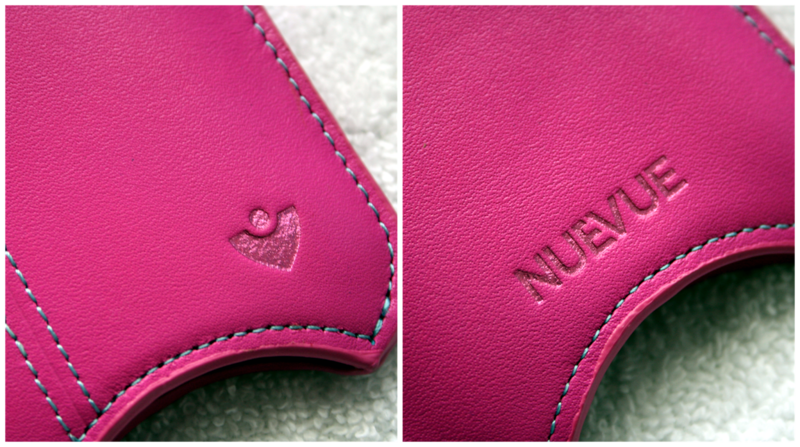 Once you have used both wipes you can then go ahead and start using your NueVue case. Thanks to this case my iPod is forever sparkling when I take it out and I love how the case also protects it when it is in my bag! Definitely one of the best inventions I have ever come across for apple devices! If you are interested in picking up a NueVue case or reading some more about them you can do so here. The cases range from €19.99 - €45.00. 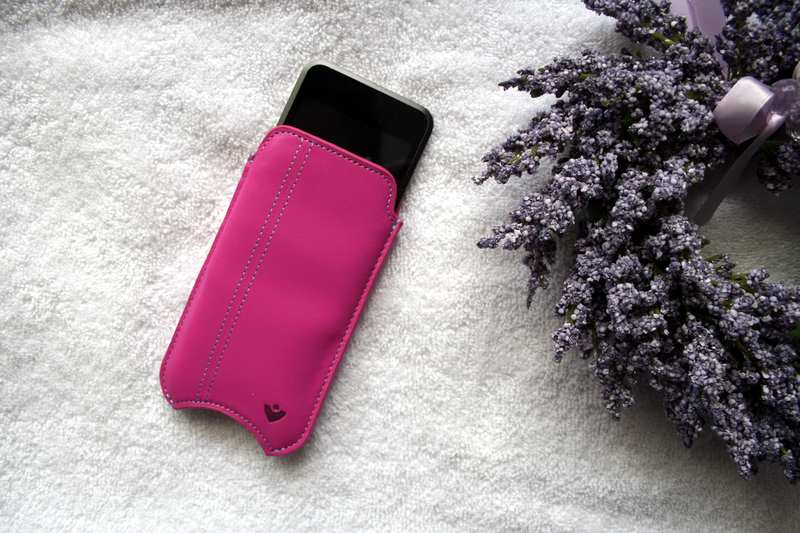 They come in a range of colours and sizes to cater to whatever device you're looking for (iphone,ipad etc), along with colours they come in different materials such as cotton twill, leather and more! What do you think of the NueVue case? Yes I am forver using my clothes to wipe my phone screen, definitely not the best cleaning method! This case is actually such a good idea! Love your blog, just followed! Oh gosh it's so pretty. I love the color. Not a fan of leather though. I need this! My phone is always covered with finger marks!